Antonio Forcione, Seckou Keita and Adriano Adewale Itauna come from three different continents - Europe, South America and Africa. All virtuosos in their own right, they grew up in three different landscapes, speaking three different languages, and were formed by three different cultures and musical traditions. 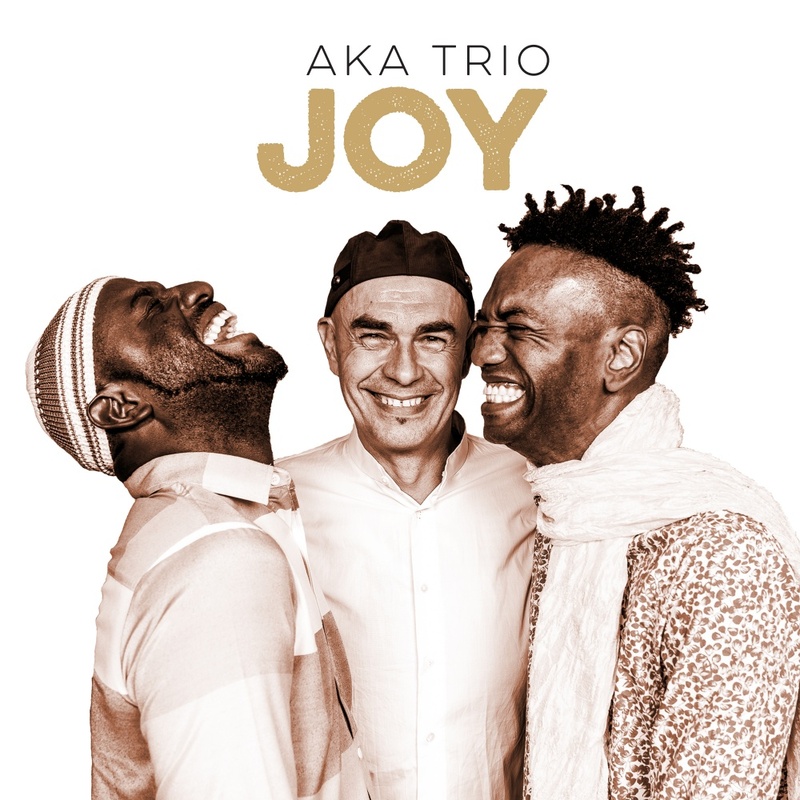 All these differences have converged in AKA Trio, and the product is 'JOY'. Italian guitarist-composer Antonio Forcione has been travelling the world for over two decades, releasing twenty albums and collaborating with many major artists along the way, including such names as Charlie Haden, Trilok Gurtu, Angélique Kidjo and the Bulgarian Voices, amongst many others. Seckou Keita from Senegal is one of the world’s foremost kora players, involved in many international projects including his ground-breaking duo with Welsh harpist Catrin Finch, Africa Express with Damon Albarn and his Transparent Water project with Cuban pianist Omar Sosa. Brazilian percussionist and composer Adriano Adewale has collaborated with Bobby McFerrin, Joanna McGregor and Benjamin Taubkin and has composed music for orchestras and dance theatre. Joy is released on the bendigedig label, a cooperative partnership between ARC Music and Theatr Mwldan.